Private training sessions are offered in the comfort of your own home. Whether your dog needs help with basic life skills or problem behaviours, Hounds will tailor a program specific to your dog’s needs. Hounds also offers a private four week course of basic obedience. Teach your dog to sit, stay, heel and more! This course is great for those dogs who need some assistance and love to learn, but may not be comfortable in group situations, or for humans who have irregular schedules and can’t commit to the same time each week. Does your dog do well with training at home? Does he sit for treats? Wait to greet your guests? Does all of his training disappear when you leave your home? Walk and Train sessions aim to help those dogs who have great focus at home, but are easily distracted outdoors. Sessions will be held in a variety of environments where you will learn how to gain your dog’s focus and work with your dog among various distractions. 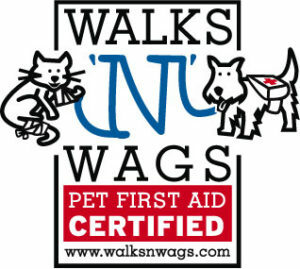 Hounds is pleased to offer the Walks ‘N’ Wags pet first aid course. This is a 10 hour interactive certificate course that covers a range of topics including bandaging, bone injuries, artificial respiration and CPR. 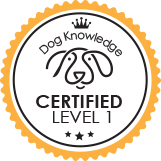 The material in this course applies to both dogs and cats! For more information or to register please call or email info@houndsofvancouvertraining.com. 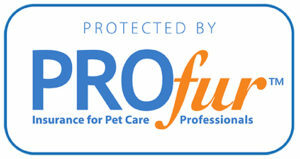 Hounds is pleased to offer in-home cat visits. Whether you’re gone for a few hours or a few days, we can stop in and visit your kitty for a snuggle or even just to check the water bowl is filled. For more information or to book please call or email info@houndsofvancouvertraining.com.